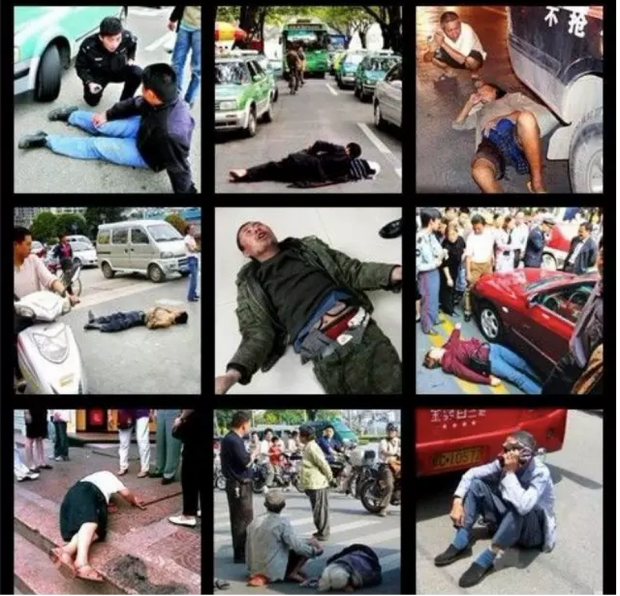 Why are there so many videos of Chinese collapsing on the ground whenever they don’t get their way? 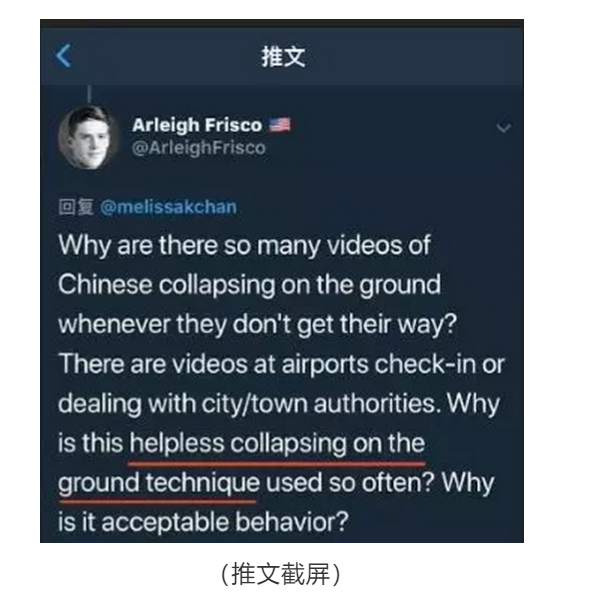 There are videos at airport check-in or dealing with city/town authorities. Why is this helpless collapsing on the ground technique used so often? Why is it acceptable behavior?